Is Professor Emeritus of Ancient Near East and History of the University of California Los Angeles (UCLA) at the Department of Near Eastern Languages and Cultures and the Department of History (NELC). He is currently the director of the Urkesh-Tell Mozan Excavation Project in Syria. 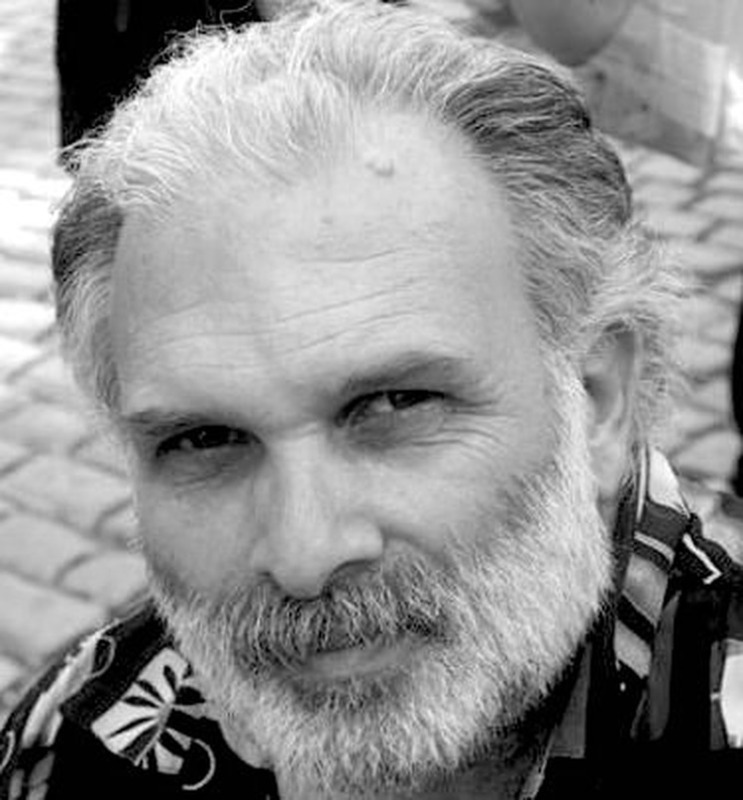 His current areas of research are connected to Archaeological field work in the Khabur region; Computer analysis of Mesopotamian materials; Linguistic analysis of Akkadian and Eblaite; Stratigraphic analysis; Environmental conditions of historical development. He is also Director of the Mesopotamian Lab at Cotsen Institute of Archaeology, and at the IIMAS and IIMAS-Italia. He has published innumerable articles and monographs inherent to Amorites of the Ur III Period, the Cities and Nations of Ancient Syria, Terqa Excavation Reports, Structural Grammar of Babylonian and Mozan Excavation Reports. 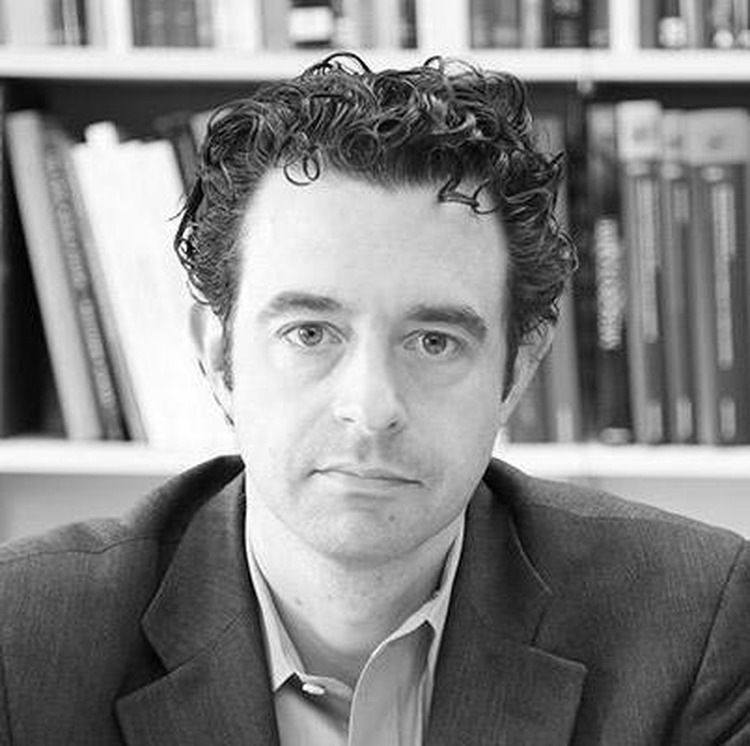 Aaron A. Burke is Professor of Near Eastern Archaeology in the Department of Near Eastern Languages and Cultures, and member of the Cotsen Institute of Archaeology at the University of California, Los Angeles, where he also serves as editor-in-chief of the Cotsen Press. From 2011 to 2014, as director of the Jaffa Cultural Heritage Project, he conducted excavations of the New Kingdom Egyptian fortress in Jaffa, Israel. His research interests include warfare and society, Amorite cultures, Egyptian New Kingdom imperialism, environmental change, and the archaeology of ancient Israel. In 2017, he inaugurated, Turning Points, a multi-disciplinary research program aimed at exploring the transition between the Late Bronze Age and early Iron Age (ca. 1200–1000 B.C.) in the southern Levant. Was Professor Emeritus of Etruscology and Italic Antiquities, University of Florence, and Chairman of the Istituto Nazionale di Studi Etruschi ed Italici. He is the author of several ground-breaking publications, including La tomba del Duce (Florence 1967), I commerci di Vetulonia in età orientalizzante (Florence 1969), La Collezione Alla Querce. Materiali archeologici orvietani (Florence 1970), Buccheri a cilindretto di fabbrica orvietana (Florence 1972), and La caccia in Etruria (Rome 1984). Over the last three decades, Professor Camporeale has directed excavations at Massa Marittima, an Etruscan mining settlement of the 7th-6th BC century in the heart of metalliferous hills, now coordinated and sponsored by CAMNES and LdM. The results of his campaigns have been published in scientific journals, conferences papers, and monographs: L'Etruria mineraria (Florence-Milan 1985), L'abitato etrusco dell'Accesa (Rome 1997), and Il parco archeologico dell'Accesa a Massa Marittima (Follonica 2000). His most recent books include Gli Etruschi. Storia e civiltà (Turin 2000/2004) and Gli Etruschi fuori d'Etruria (Verona 2001), which have been translated into German and English, respectively, the last as The Etruscans Outside Etruria (Los Angeles 2004). 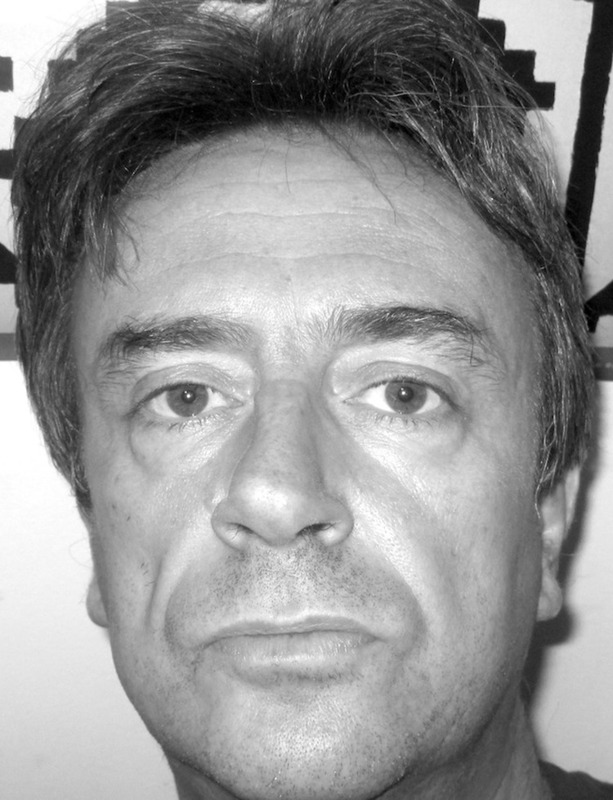 He is a member of various Italian and foreign academies, exhibition committees, and editorial boards. Is full Professor at the University of Florence, at the department DILEF, where he teaches Roman History and Latin epigraphy. He worked on Imperial History and Late Antiquity, with particular attention on the administrative history, religion, ideology and power issues. 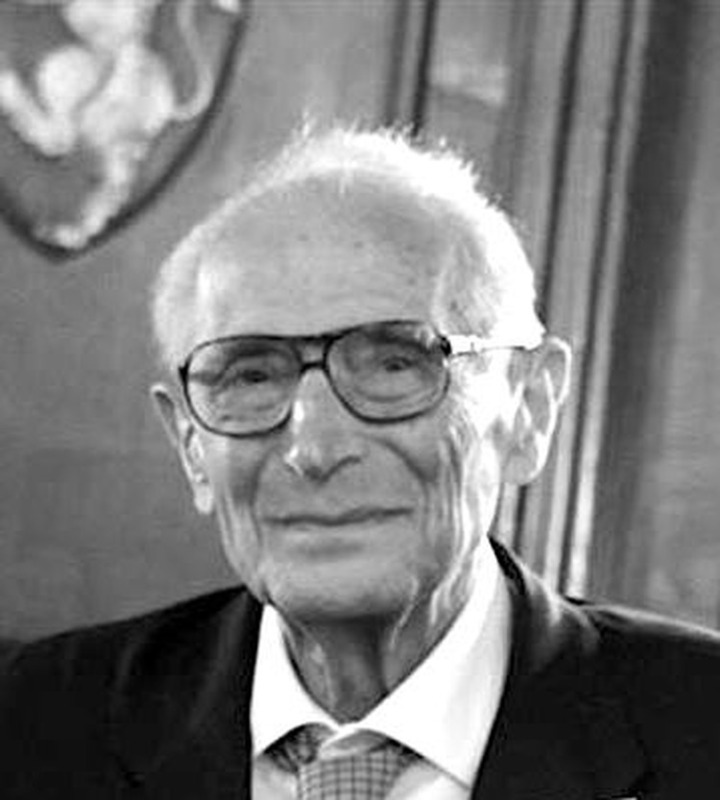 He has published in Italian and other languages more than one hundred contributions in the form of monographs, essays, articles, reviews in addition to educational and informational articles. He has taught as Directeur d'Etudes at the Ecole Pratique des Hautes Etudes, Section V, Paris (2002), a Paris VIII St Denis (2016), and has been visiting professor at various universities in the United States (2011). He is memeber of the College of Graduate Historical Studies of the University of Florence and Siena and directs research groups part of the International Project of epigraphy EAGLE-EDR. Archaeologist and Senior Researcher at the National Research Council (CNR), Istituto per i Beni Archeologici e Monumentali, Catania (IBAM). Adjunct professor of Aegean Prehistory at the University of Palermo (Italy), he has been Visiting Professor at the Brown University, Rhode Island (USA) and is member of the Archaeological Institute of America and member of the Archaeological Society of Athens. His main research field is the archaeology of Minoan Crete, where he worked in Crete in the palatial sites at Haghia Triada and Festos; since 1992 he conducts research in the Bronze Age settlement at Poliochni, in the island of Lemnos (Greece). The main focus of his research is the Archaeology of Religion and Archaeology of Power in the Aegean Bronze Age, and in the last decade he has been carried out research and field activity on the prehistory of Sicily (Italy). 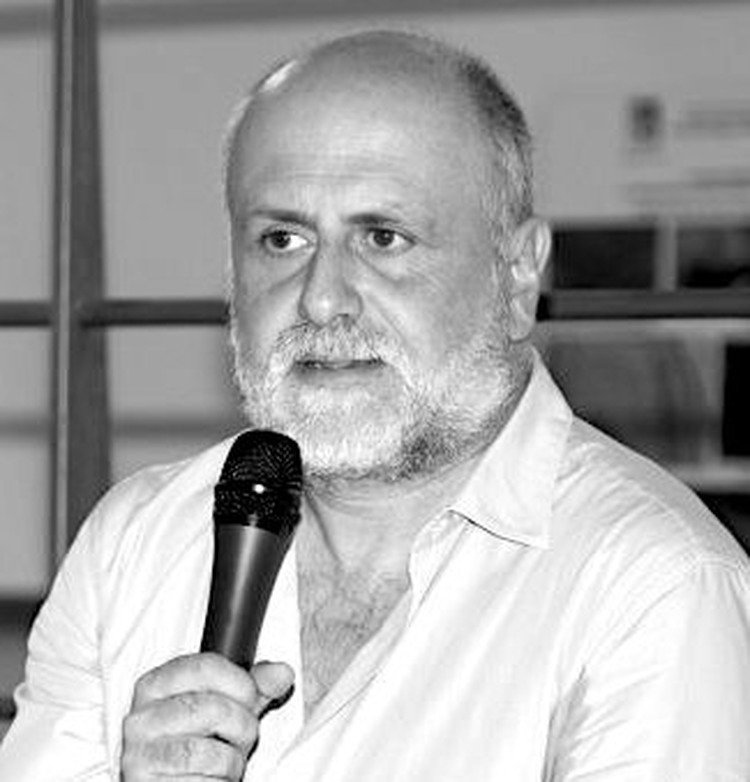 Since 2007 he has served as scientific director of the Iraq Virtual Museum, an international multimedia project promoted by the CNR and Italian Ministry for Foreign Affairs (www.virtualmuseumiraq.cnr.it). His main activity as CNR’s research is in the field of multimedia communication systems of the Cultural Heritage. 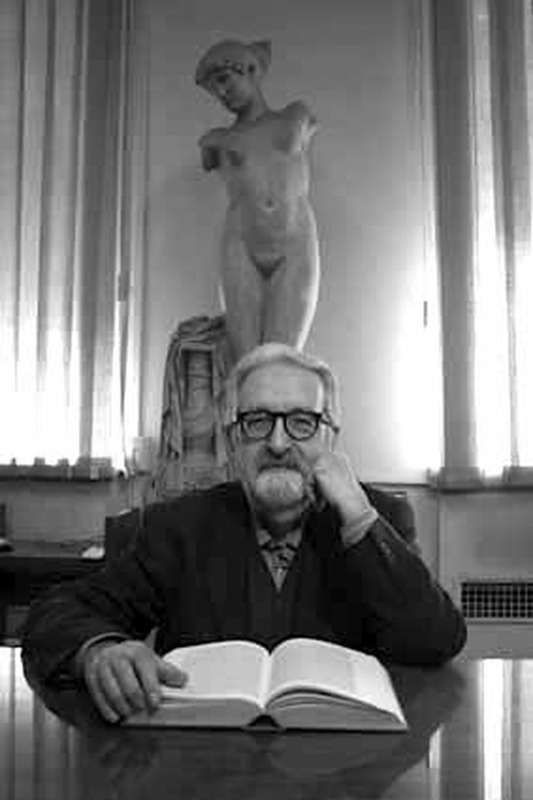 His more than 80 scientific contributions include articles, essays, reviews and two monographs on the Bronze Age Greece, L’anello di Minosse. Archeologia della regalità nell’Egeo preistorico (Milan 2001), and I Micenei. I Greci prima di Omero (Rome, 2005). A book on Troy in the Bronze Age (2011) and a monograph on Rituals in Neolithic Greece in press. 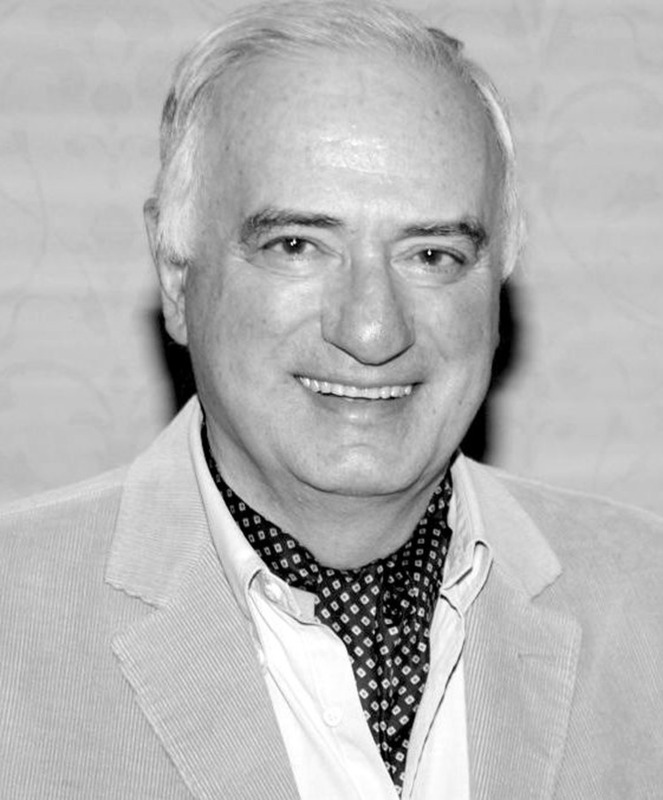 Ian Hodder was trained at the Institute of Archaeology, University College London and at Cambridge University where he obtained his PhD in 1975. After a brief period teaching at Leeds, he returned to Cambridge where he taught until 1999. During that time he became Professor of Archaeology and was elected a Fellow of the British Academy. 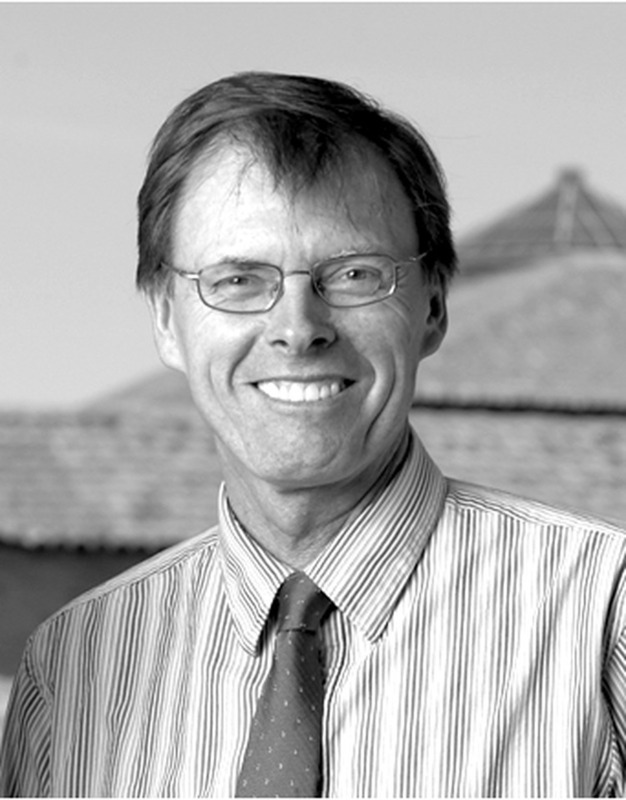 In 1999 he moved to teach at Stanford University as Dunlevie Family Professor in the Department of Anthropology and Director of the Stanford Archaeology Center. His main large-scale excavation projects have been at Haddenham in the east of England and at Çatalhöyük in Turkey. 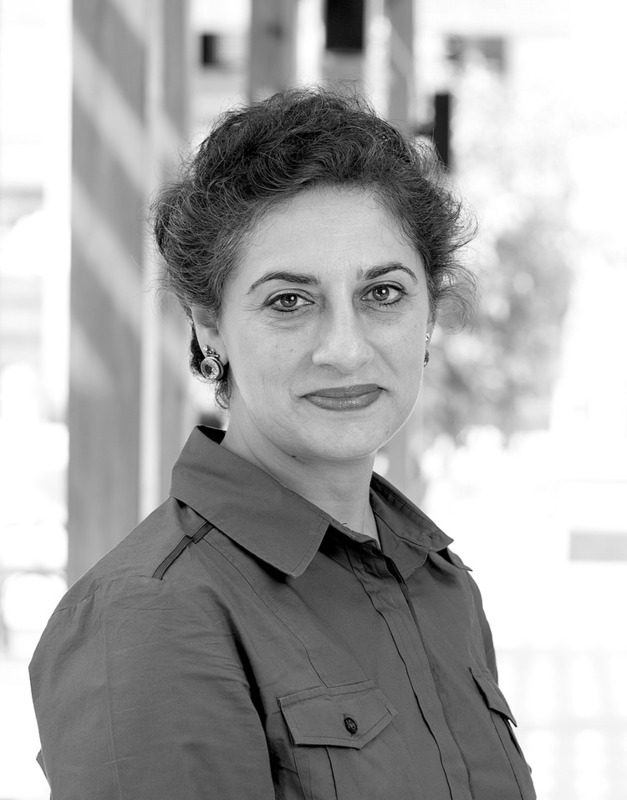 Dr. Salima Ikram is full Professor of Egyptology at the American University in Cairo, and has worked in Egypt since 1986. She has lived in Pakistan, the US, UK and Egypt. After double majoring in History as well as Classical and Near Eastern Archaeology at Bryn Mawr College (USA), she received her M. Phil. (in Museology and Egyptian Archaeology) and Ph.D. (in Egyptian archaeology) from Cambridge University. She has directed the Animal Mummy Project, co-directed the Predynastic Gallery project, and is Co-director of the North Kharga Oasis Survey. Dr. Ikram has worked on several excavations in Egypt as well as in the Sudan, Greece, and Turkey. Her research interests include death, daily life, archaeozoology, ethnoarchaeology, rock art, experimental archaeology, and the preservation and presentation of cultural heritage. She has lectured on these and other subjects all over the world. Dr. Ikram has written several books (for adults and children) and articles, with subject matters ranging from mummification to the eating habits of the ancient Egyptians. She has also appeared on television. Professor Emeritus, former professor of History of the Ancient Near East at the University of Rome "La Sapienza" from 1973 to 2011, he was Director of the Institute of Near Eastern Studies (1976-79) of the Department of Antiquity Sciences (1998-2000) and the Interuniversity Research Centre for the civilization and the environment of the ancient Sahara (1997-2006). Doctor honoris causa of the University of Copenhagen and the Universidad Autonoma de Madrid, he is also an honorary member of the American Oriental Society, member of the Accademia delle Scienze di Torino, of the Accademia Nazionale dei Lincei and of the Academia Europea. He has organized numerous international scientific meetings and was a member of several archaeological missions: Ebla, Syria (1964-1970), Terqa, Syria (1980-1983), Kurban Hüyük, Turkey (1981), Malatya, Turkey (1982-1995, 2008 -09), Tell Mozan, Syria (1986-1990), Baraqish, Yemen (1990), Acacus, Libya (1997-2004). Is full Professor of Near Eastern Archaeology and Phoenician and Punic Archaeology at the University of Florence (Italy). She is Director of the Tell Afis joint project (Universities of Pisa, Bologna and Roma-La Sapienza), member of the Tell Mardikh/Ebla archaeological mission, and has been previously doing fieldwork at other Syrian sites (Tell Frey, Tell Tuqan). She is Director of the Cooperation Programme between the Universities of Damascus and Pisa, and has been organizing international conferences and courses. Her main research field is the archaeology of Syria during the Bronze and Iron ages. She is the author of 110 scientific contributions, most relevant among which are the monograph: S.M. Cecchini, S. Mazzoni (Edd. ), Tell Afis (Siria). Scavi sull'acropoli 1988-1992. The 1998-1992 Excavations on the Acropolis (= Ricerche di Archeologia del Vicino Oriente 1), Pisa 1998, and a number of articles about the ceramic and glyptic production of Syro-Palestine in the third millennium BC. 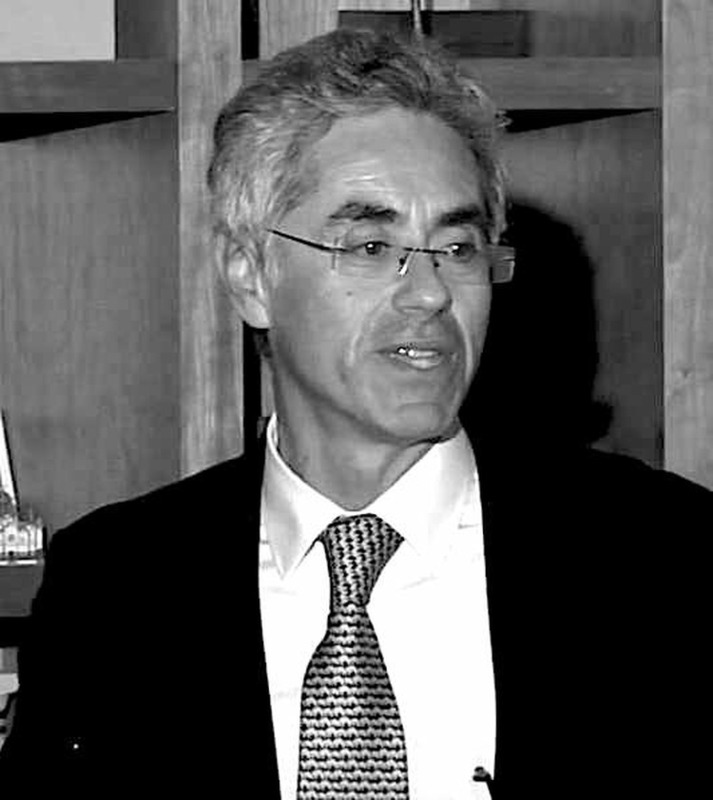 Former Full Professor für Ur- und Frühgeschichte at the Leopold-Franzens-Universität Innsbruck, Alessandro Naso is Full Professor of Etruscology and Italic Antiquities at the University of Naples Federico II in Italy and director of the Institute of Studies on the Ancient Mediterranean of the National Research Council (CNR -ISMA). He is a scholar of the Etruscans and other pre-Roman cultures of Italy. He was a fellow of the Alexander von Humboldt Stiftung, a consultant at the Römisch-Germanisches Zentralmuseum (Mainz) and Visiting Professor at the École Normale Superieure (Paris); Honorary Research Associate at McDonald Institute, University of Cambridge. Member of institutes and scientific committees of periodicals, he has organized study conferences and directed research projects, recently on the Valle del Marecchia and on the amber carvings found in the sanctuary of Artemis at Ephesus. He curated the edition of 'Etruscology' (Berlin, Boston 2017). He is currently working on the Etruscan and Italic finds of the Aegean and the Eastern Mediterranean. Is a Senior Researcher of the Italian National Research Council and Qualified Full Professor of “Experimental Physics of Matter”. He is the Head of the Applied and Laser Spectroscopy Laboratory, where new technologies and instrumentation are developed for applications in Industry, Environment, Forensic Science, Bio-medicine, Archaeology and Cultural Heritage. He is Chief Editor of the Journal of Applied and Laser Spectroscopy (JALS), member of the Editorial Advisory Boards of the international journals Spectrochimica Acta B and Reviews in Analytical Chemistry; has published more than 150 scientific papers that have received over 3300 citations (H-index 32) and the book ‘Laser Induced Breakdown Spectroscopy, Principle and Applications’, Eds. Andrzej Miziolek, Vincenzo Palleschi and Israel Schechter, Cambridge University Press (2006). He gives the courses of ‘Archeometry’ and ‘Analytical Chemistry IV’ at the University of Pisa, ‘Chemical-Physical Methods for the Analysis of Materials’ at Scuola Normale Superiore of Pisa, ‘Physical Methods for Restoration / Multispectral Techiques’ at the University of Turin. He is the coordinator of several national and international projects funded by governmental agencies and industry. Is Research Associate and Honorary Senior Lecturer at UCL-Qatar. He was Program Director - North Africa, the Middle East and Central Asia - at the World Monuments Fund. He is member of UK/ICOMOS and Honorary Lecturer at the Institute of Archaeology, University College London. His main qualifications are: Integrated management of archaeological sites and cultural resources, Documentation and conservation of archaeological and historic heritage, and Cultural Resources Management. He collaborated with the Getty Conservation Institute, Los Angeles, California, USA (1994-2000), the American Center of Oriental Research, Amman, Jordan (1990-1994) and the Soprintendenza Archeologica di Roma (1982-1984). He was Co-director of 3 major archaeological survey projects in Jordan (1987-2000) and coordinator of rescue excavations in Jordan (1990-1994). As consultant, coordinator and supervisor he was involved in several projects of conservation and management with the UNESCO, the University College London, the World Monuments Fund in Jordan (Petra), Morocco, Turkmenistan, Lebanon (Baalbek and Tyre), Iraq, Ethiopia, and Abu Dhabi. He presented more than 50 papers in conferences and symposia in Europe, America, Asia and Africa. He is the author of approximately 100 contributions on scientific journals and popular press printed in Europe, America, and the Near East, among which are the monographs: The Early Bronze Age IV in the Southern Levant. Settlement patterns, Economy, and Material Culture of a 'Dark Age'. CMAO III, Roma: Università di Roma 1991, and Management Planning for Archaeological Sites (editor) Los Angeles: Getty 2002. 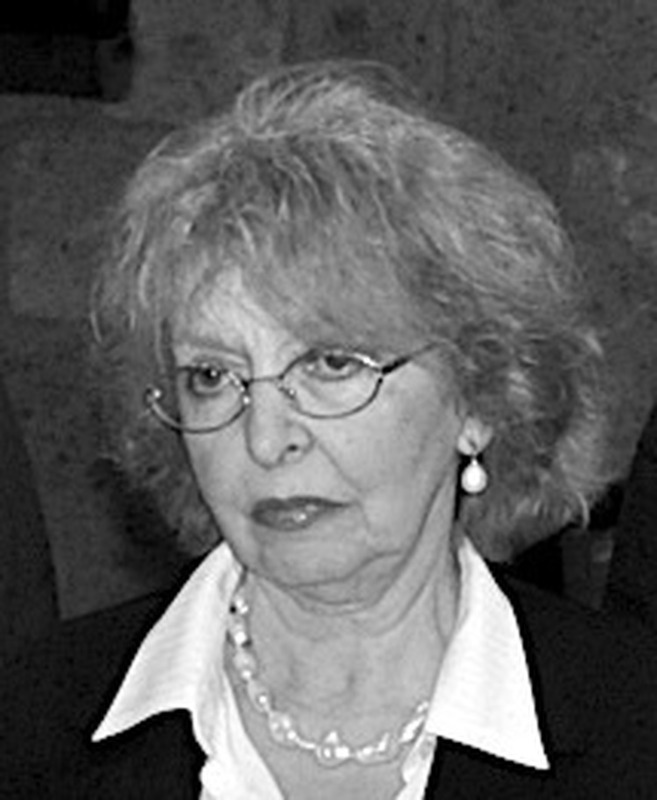 Chiara Pecorella Longo was Associate Professor from 1970 to 2009 at the University of Florence, where she taught Greek History, Greek Antiquities and Greek Epigraphy. Her main research field is Greek Institutions (in particular ostracism) and Greek Law (Athenian and Spartan) in the archaic and classical periods. The results of her investigations have been published in monographs, essays and articles on italian and international journals. Is Associate Professor at the Faculty of Mathematics, Fisics and Natural Sciences at the University of Siena. She has been teaching for many years in the field of human paleontology and anthropology. She has participated at numerous conferences, national and international, working in some cases to their organization. Also, she has organized several museum exhibitions. She is the author of over eighty books and publications on national and international journals. 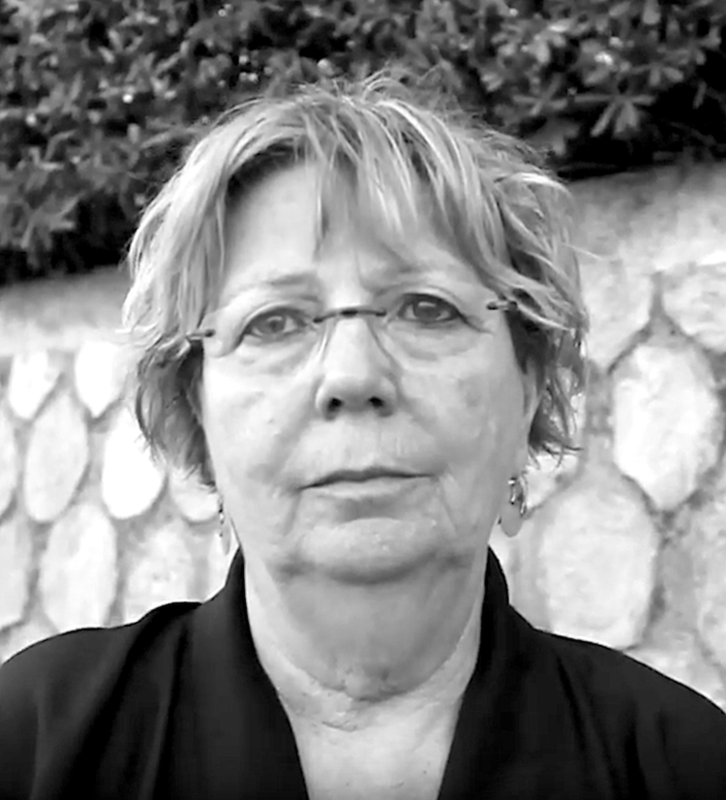 She has participated at about a hundred excavations, since 1976, with directive responsability, especially in southern Italy, in Middle and Upper Paleolithic sites. Some of them are known abroad (Grotta di Castelcivita, Grotta della Cala e Riparo del Molare – prov. 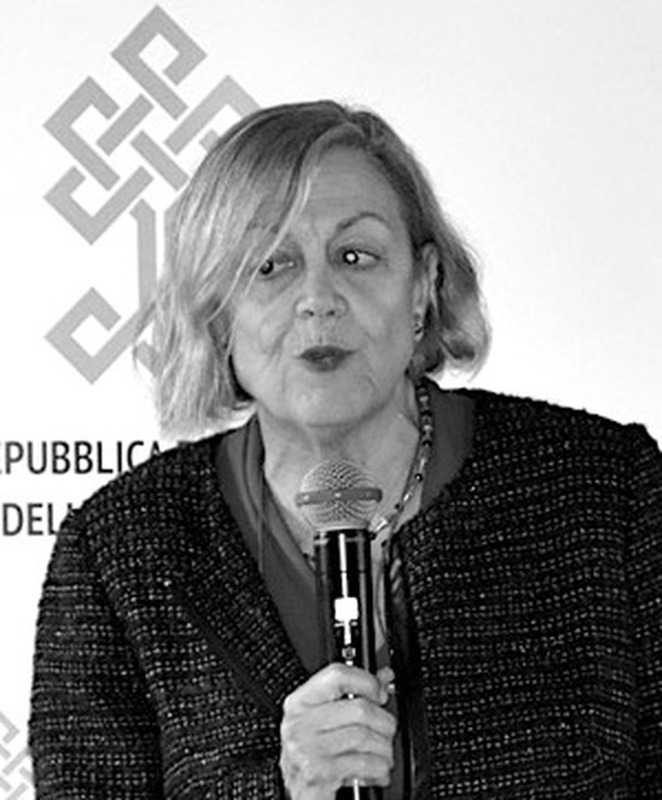 di Salerno). She is currently head of research at Grotta Paglicci (Foggia), one of the most important paleolithic sites in the Mediterranean in which is held the only known evidence of Palaeolithic parietal paintings in Italy. Dip. 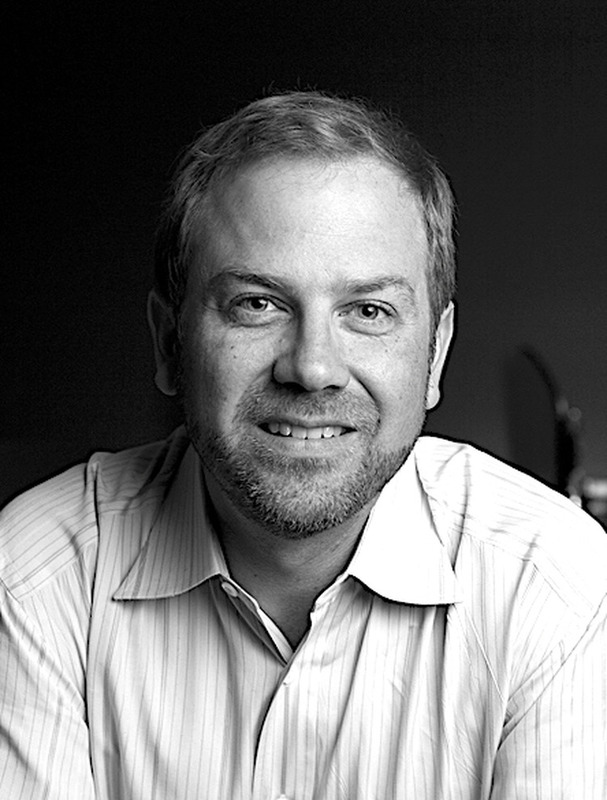 Scienze Ambientali "G. Sarfatti"
Prof. Adam T. Smith is Goldwin Smith Professor of Anthropology at Cornell University. He is also co-founder of Project ArAGATS, a joint Armenian-American archaeological research program, and co-director of the Aragats Foundation, a charitable organization focused on leveraging heritage resources to enhance communities in central Armenia. 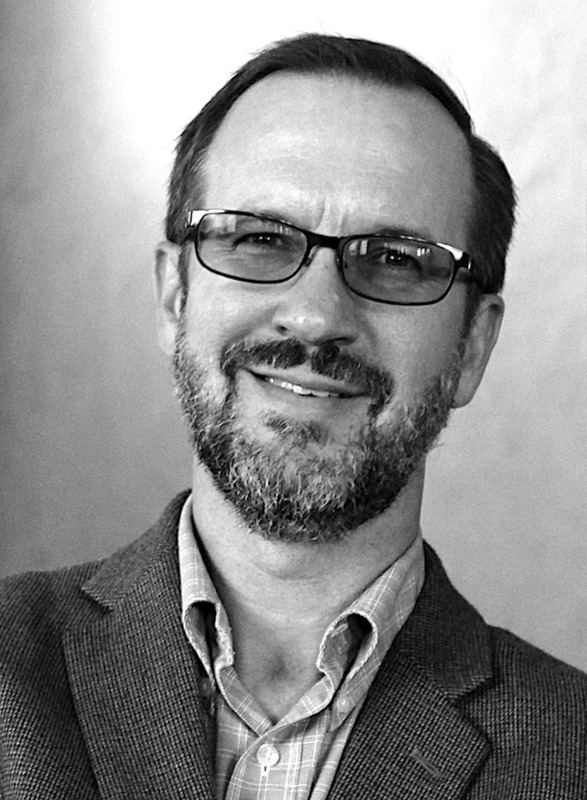 Prof. Smith’s research examines how the material world—everyday objects, representational media, natural and built landscapes—has shaped human politics, religion, and society from the Bronze Age to the present. The primary geographic focus of his research is the Bronze Age of the Armenia and the wider South Caucasus, where he has worked since 1992. 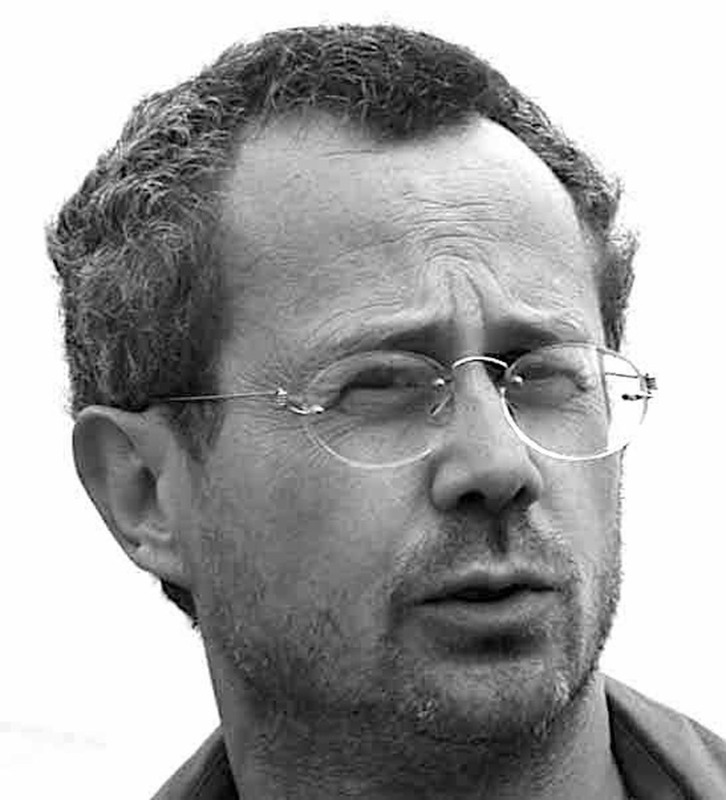 He is the author of numerous books and articles including The Political Landscape: Constellations of Authority in Early Complex Polities (California 2003) and The Political Machine: Assembling Sovereignty in the Bronze Age Caucasus (Princeton 2015). A former Guggenheim Fellow, Prof. Smith’s research has been supported by a range of organizations from the National Science Foundation (USA) to National Geographic. Is full Professor at the Department of Anthropology at Harvard University. Professor Ur conducts research in ancient settlement patterns, land use, nomadism, urban origins and landscape archaeology of the Near East using field surveys, excavation techniques, remote sensing technology and CORONA satellite photography. Professor Ur has conducted field work at Tell Brak, Hamoukar, the Tell Beydar region in Syria, as well as the Mughan Steppe in Iran and the Hirbemerdon Tepe in Turkey. In addition, he has engaged in research exploring irrigation landscapes of the Assyrian Empire and ancient communication networks in northern Mesopotamia.